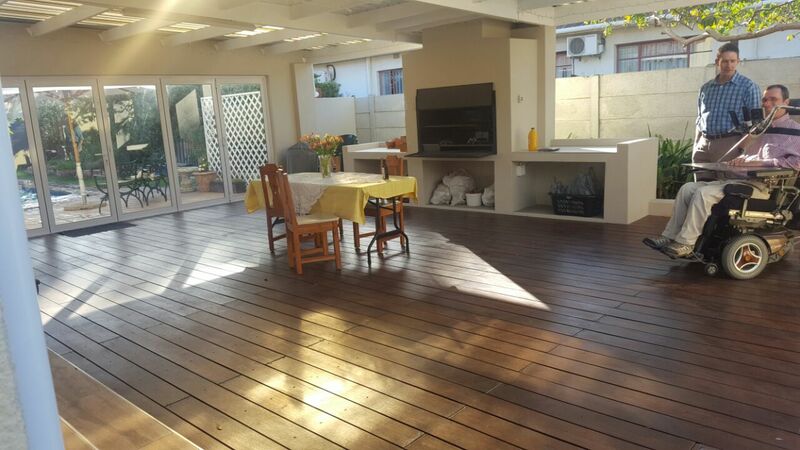 Deck made from Fibre Cement Decking. 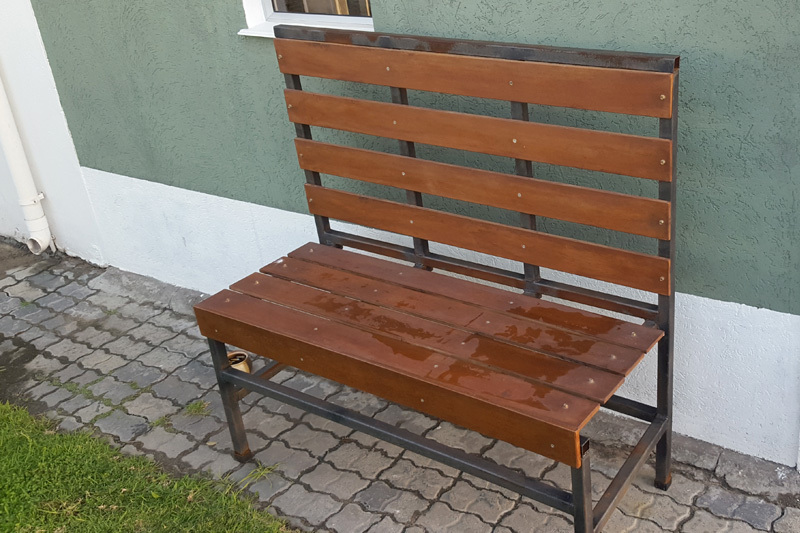 A DIY bench with a steel frame and fibre cement planks. 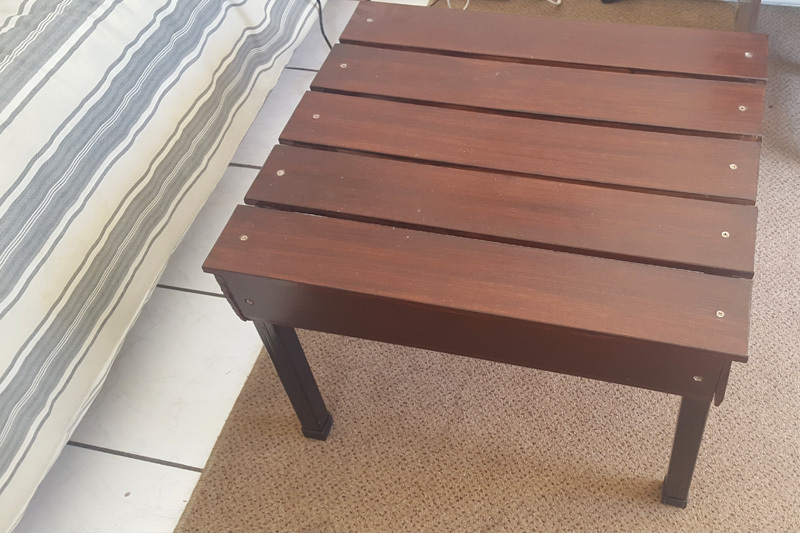 A DIY coffee table with a steel frame and fibre cement planks. 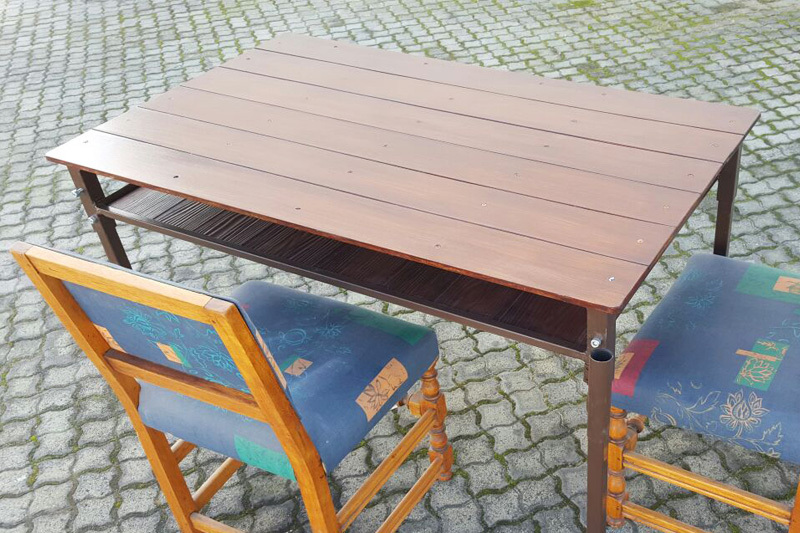 Braai table – Steel frame with fibre cement planks. 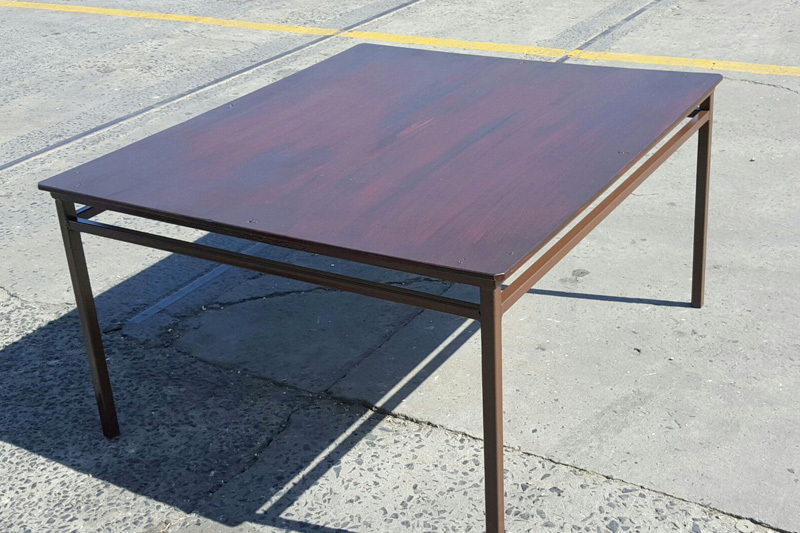 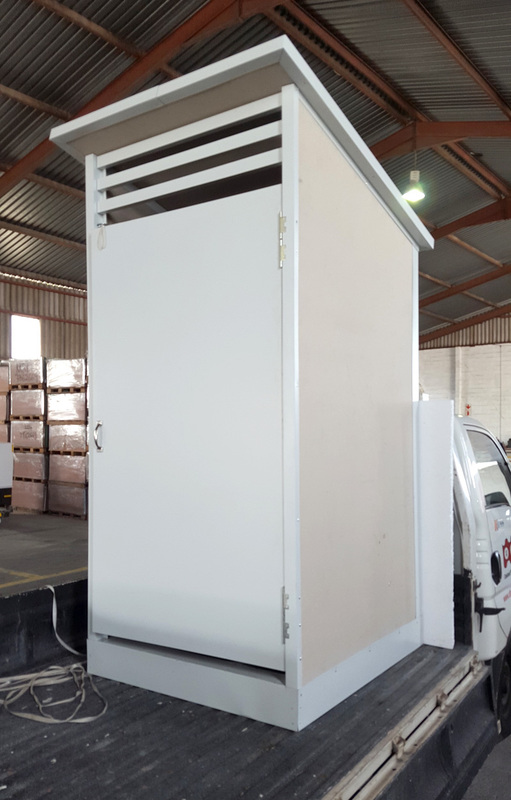 Kitchen table – Steel frame with fibre cement sheet top. 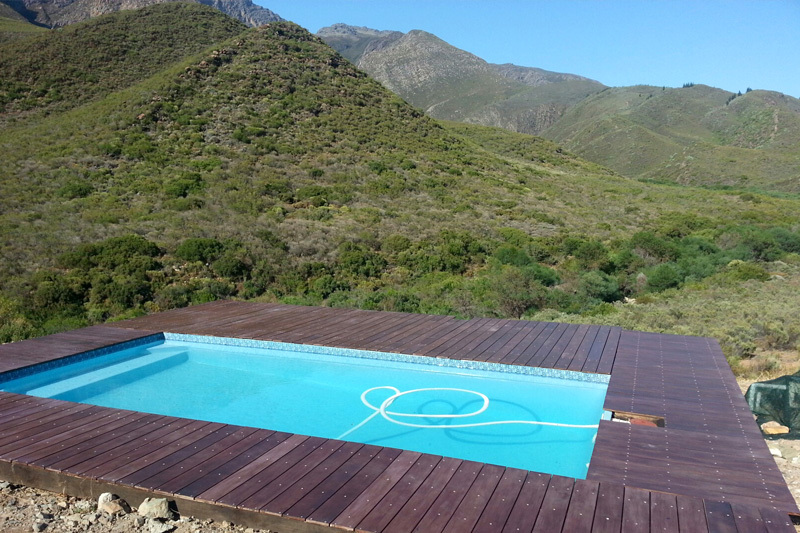 Fibre cement decking in Montague. 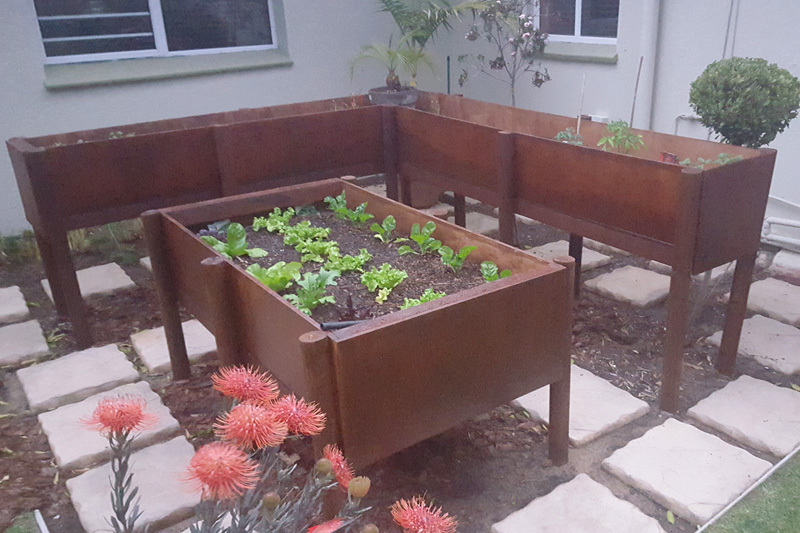 Vegetable garden with fibre cement boards. 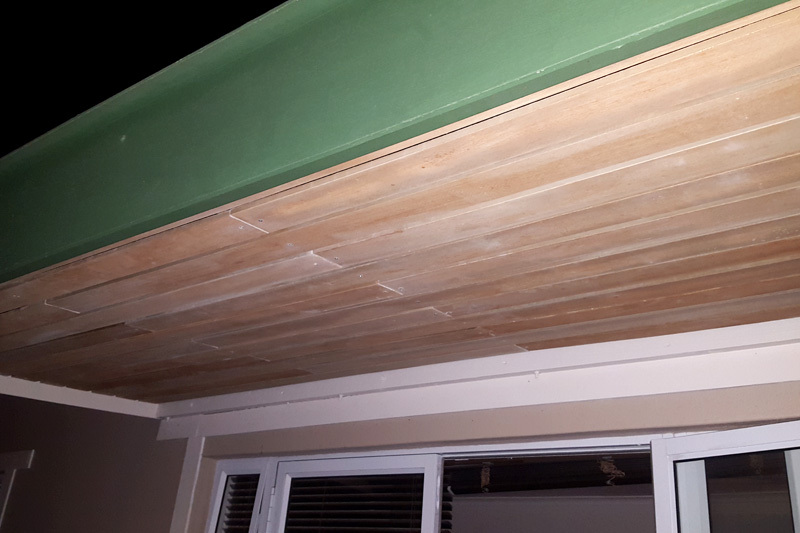 Fibre cement ceiling – 100ml wide fibre cement planks. 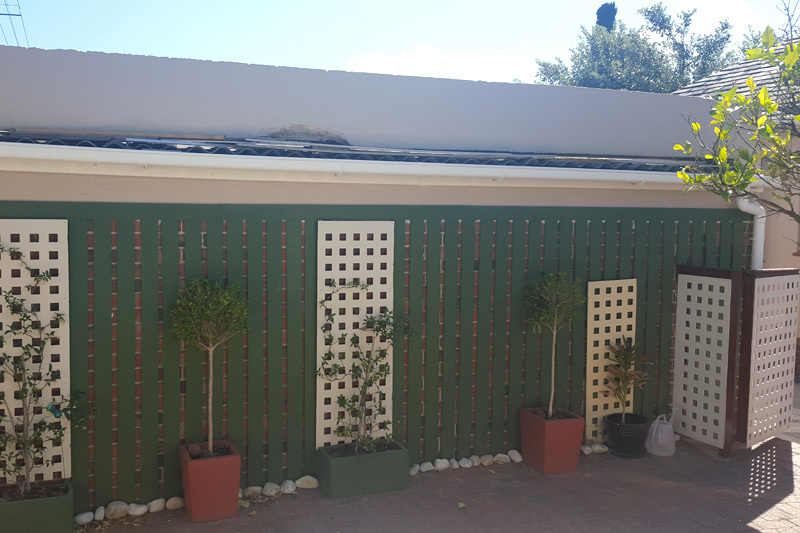 Fibre cement planks used as wall cladding.